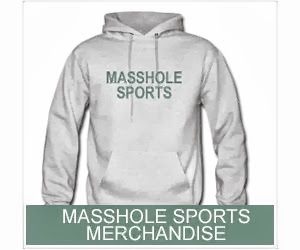 Masshole Sports: Alexei Emelin Deserves A Gold Medal For Diving Too. The Dude Got Tapped And Collapsed Like He Took A Swift Kick In The Balls. Alexei Emelin Deserves A Gold Medal For Diving Too. The Dude Got Tapped And Collapsed Like He Took A Swift Kick In The Balls. Alexei Emelin claims he got speared on this play. Im sorry, but that was not a spear. It was a friggin love tap. And Emelin dove in an attempt to draw a penalty. Its that simple. This guy is a pathetic excuse for a hockey player. Pathetic.